The bullet-proof SUV Mitsubishi Montero (PB65G1279), which has been allotted to Ludhiana MP Ravneet Singh Bittu, is the same vehicle that was once given to former Bathinda SSP Swapan Sharma. The IPS officer Sharma had come on the radar of the gangsters after the murder of a Fazilka-based gangster-turned-politician Jaswinder Singh Rocky near Parwanoo on April 30 last year. A gangster Vicky Gounder had written dreadful messages to Sharma on social media, claiming that he (SSP) was a friend of Rocky and his killing was a revenge of another gangster Gurshaheed Singh Shera Khubban, whom Sharma’s batch mate Kuldeep Singh Chahal, when he was ASP, had killed in an encounter at Bathinda in 2012. In that message, a clear life threat was issued to Sharma on social media. Besides, the name of Fazilka-based another gangster Lawrence Bishnoi was also coming as a threat to Sharma’s security as he was also arrested by Sharma when he was posted as Fazilka SSP. Later, a team of Bathinda Police led by Swapan Sharma killed infamous gangster Devinder Bambiha in 2016. Meanwhile, Khalistan Liberation Force (KLF) chief Harminder Singh Mintoo along with five infamous gangsters including Vicky Gounder jumped the High Security Nabha jail last year. 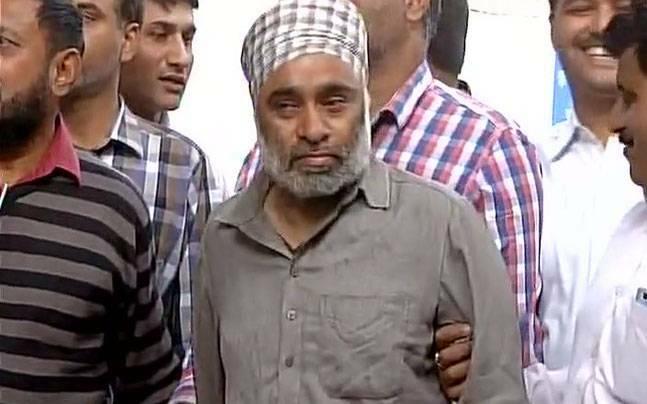 Connecting the links of the jailbreak, police arrested Mintoo from Delhi in December. The five others were identified as infamous gangsters Gurpreet Sekhon, Kulpreet Singh Neeta Deol, Vicky Gounder, Amandeep Dhotian and Kashmir Singh, who had reportedly hatched the whole conspiracy and just facilitated Mintoo to jump the jail gates. If sources are believed upon, the DGP Suresh Arora had himself gone to interrogate Mintoo when he was in the custody of Delhi Police there he received some serious information about the gangsters’ notorious plans to eliminate Sharma and Chahal. Following the same, the DGP allotted the bullet proof SUVs to both the IPS officers. With the DGP giving bullet proof SUVs to young police officers, there was a visible resentment among the senior cops who claimed that they too had killed various dreaded militants in the past but the department never ‘showered such largesse’ upon them. While Chahal was given the newly modified Toyota Fortuner when he was SSP Hoshiarpur, the one which Sharma had got was earlier being used by then Chief Minister Parkash Singh Badal, before he had shifted to new Toyota Land Cruiser. 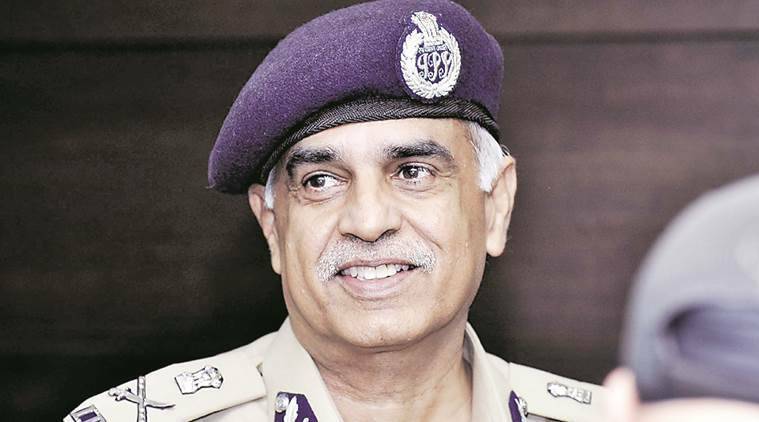 However, with the change of guard in the state, Sharma was transferred from Bathinda to Chandigarh as AIG (Counter Intelligence) and Chahal was shifted from Hoshiarpur to Mohali as SSP.As Chahal is still on the field posting he uses the bullet proof SUV, but the case is not similar for Sharma. During the recent visit of Canadian minister Harjit Singh Sajjan, the state police called back the bullet proof SUV from Sharma, stating that it was required for the VIP duty. Though the Canadian minister returned within days, the vehicle never reached back the IPS officer. And now on Thursday, following a threat perception to Ludhiana MP Ravneet Singh Bittu, the same vehicle has been allotted to Bittu.